Particle plants growing. 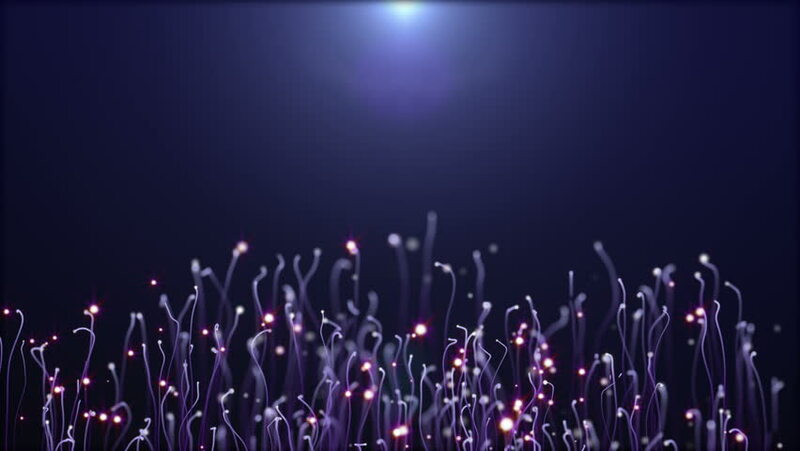 Beautiful background.Particle growth.Growing up to the light.Good intro.Part 2. 4k00:204K - Abstract digital data forms flicker, ripple and pulse (Loop). 4k00:20Abstract digital data forms flicker, ripple and pulse (Loop). hd00:27Blurred Crowd at Concert with Stage Lights.